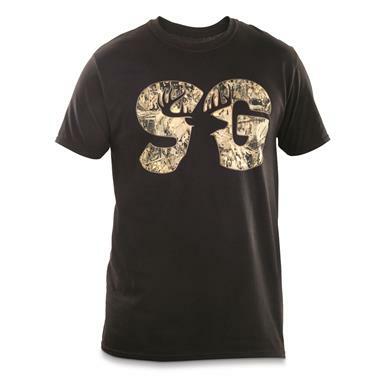 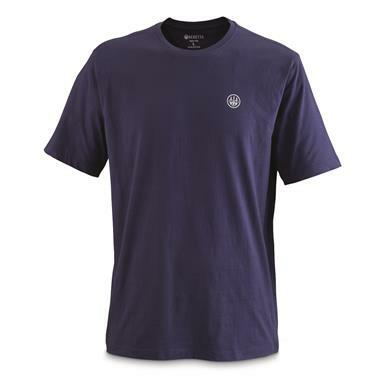 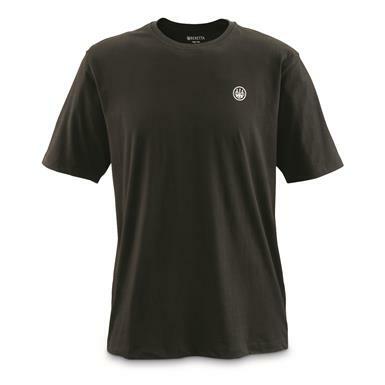 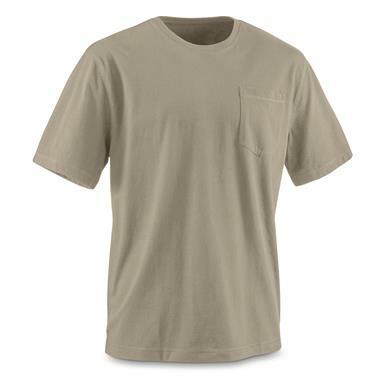 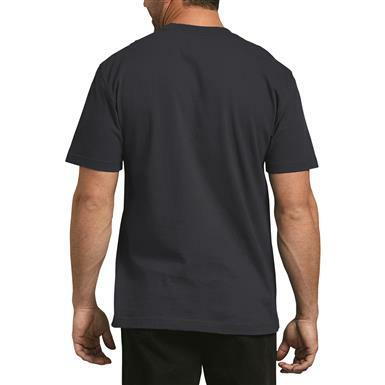 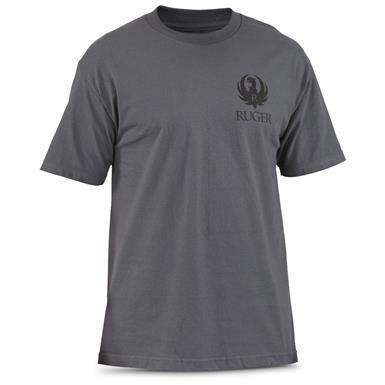 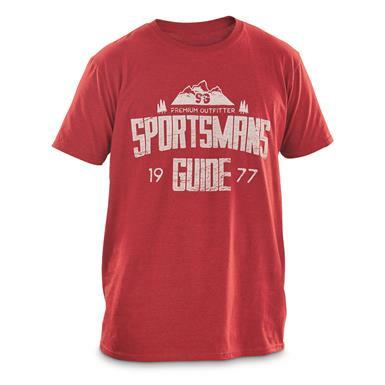 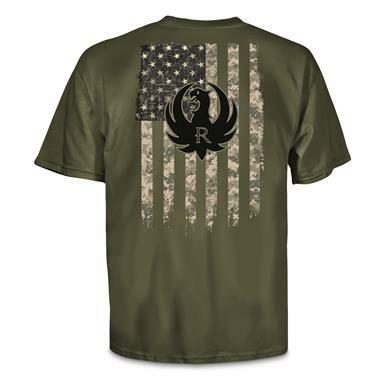 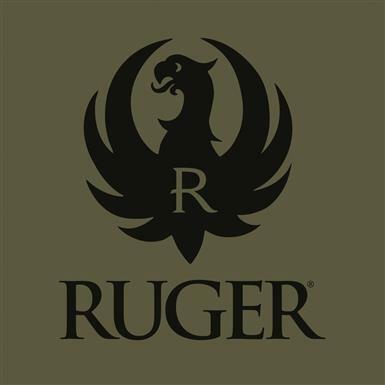 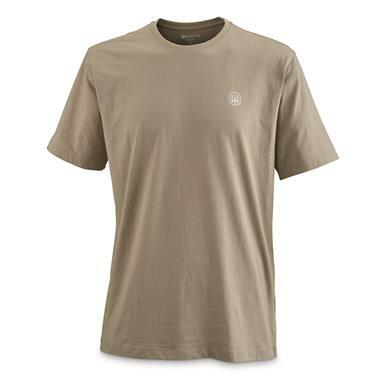 Stain resistant and tougher than the average T.
Display your Ruger® pride with this essential tee! 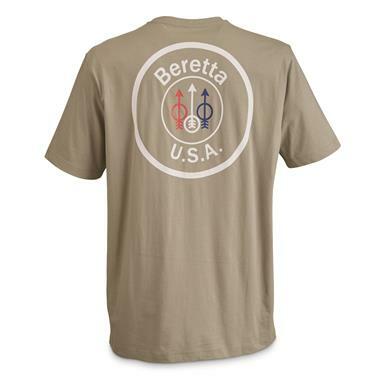 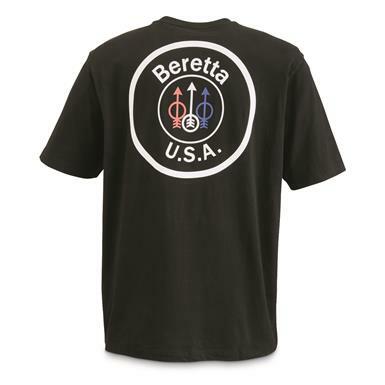 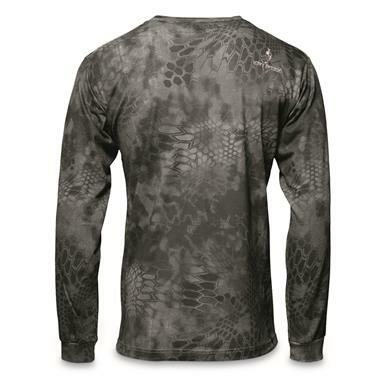 Mission-ready concealment, comfort, and style. 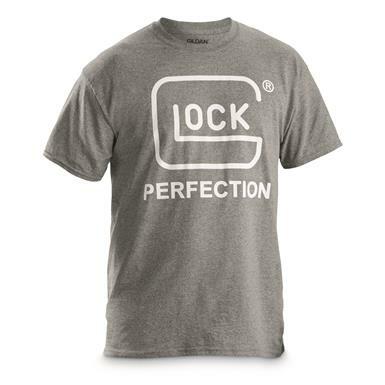 Do I shoot a Glock®? 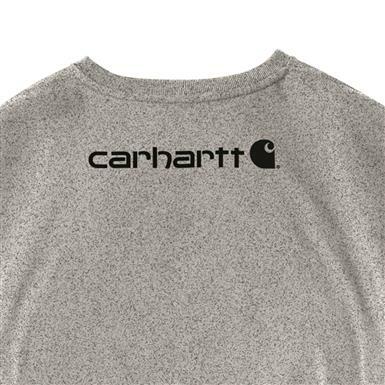 You got that right. 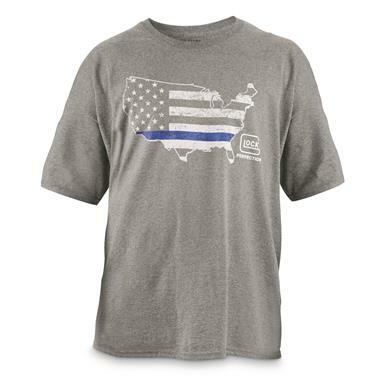 What stands between order and anarchy? 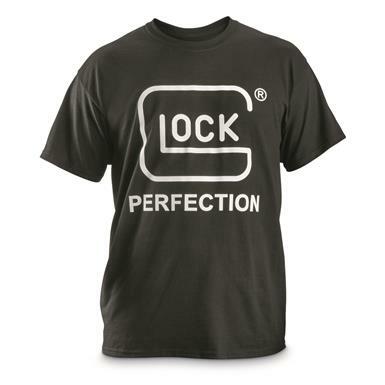 A Glock®. 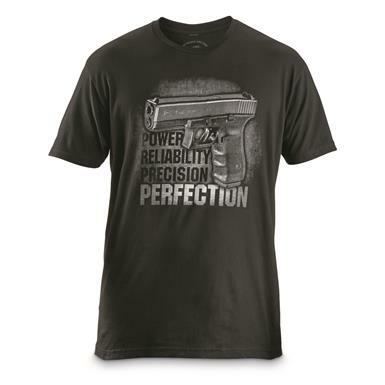 The perfect handgun. 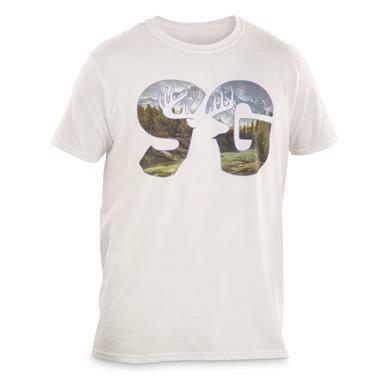 The perfect T-shirt. 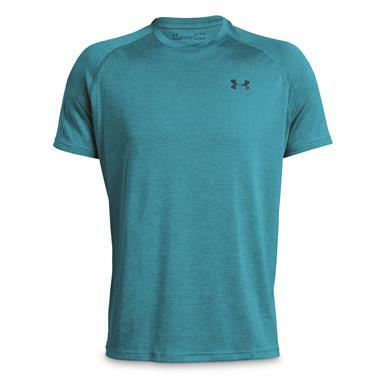 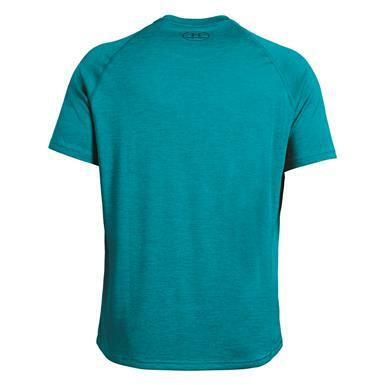 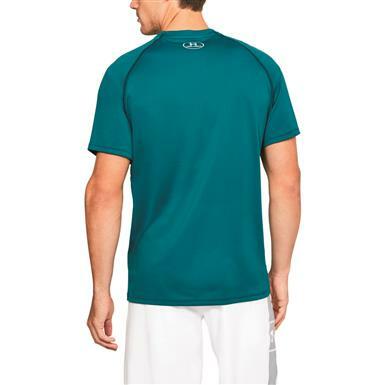 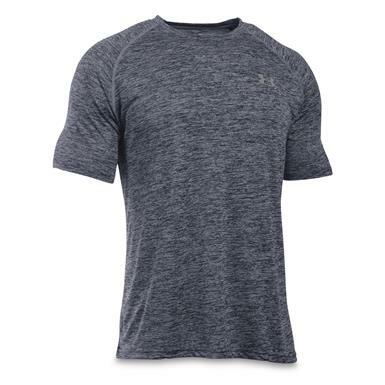 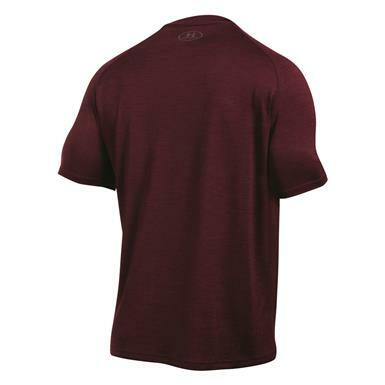 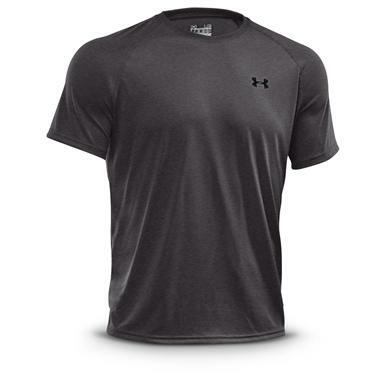 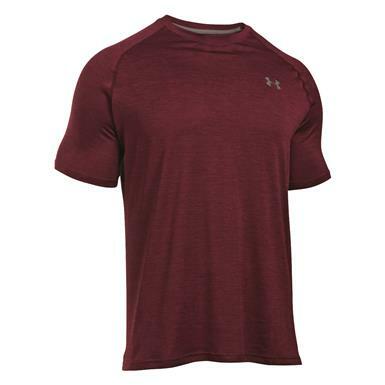 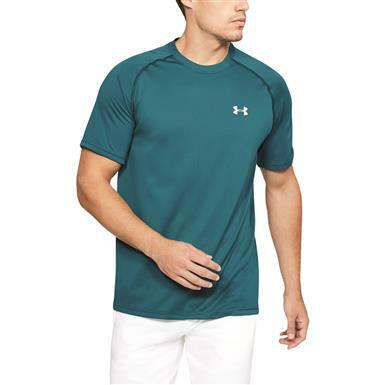 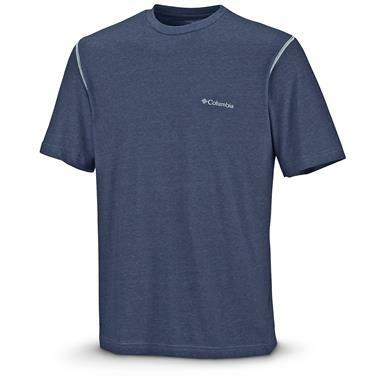 Looks sharp, feels great and keeps odor away. 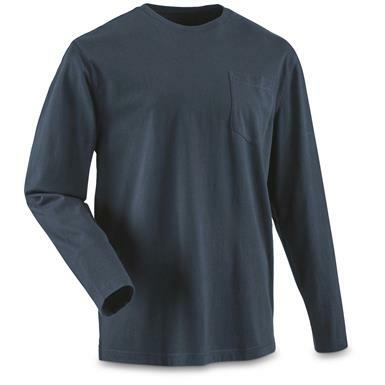 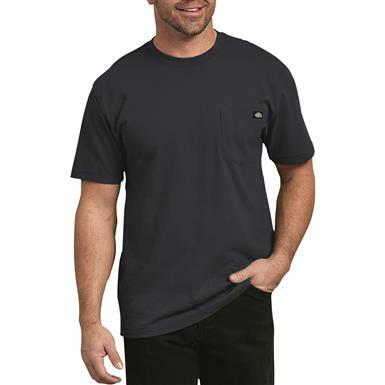 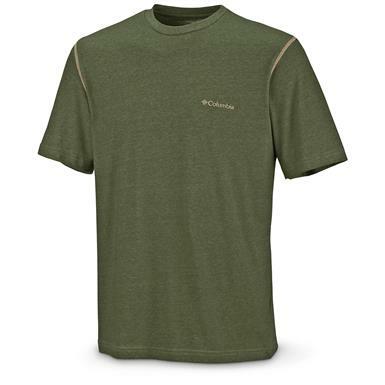 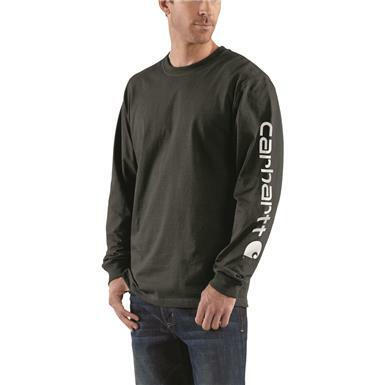 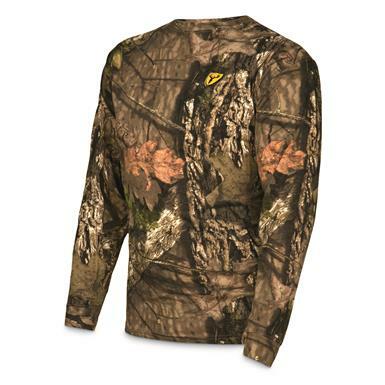 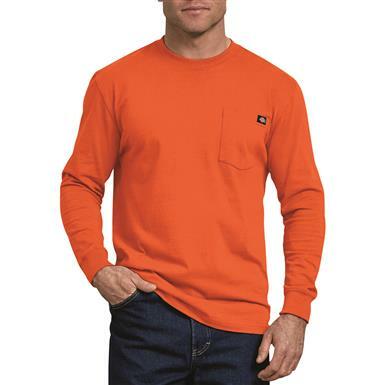 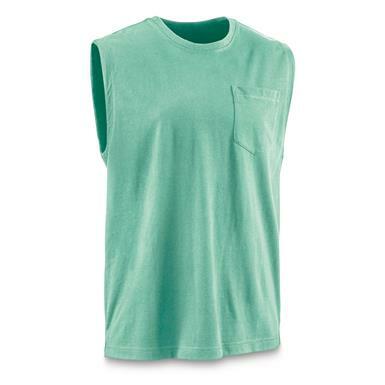 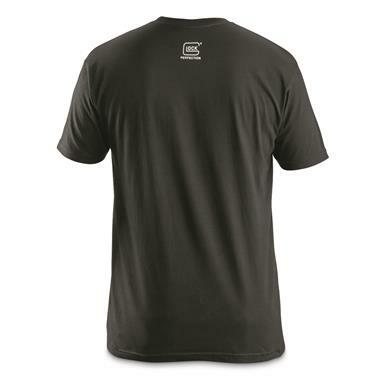 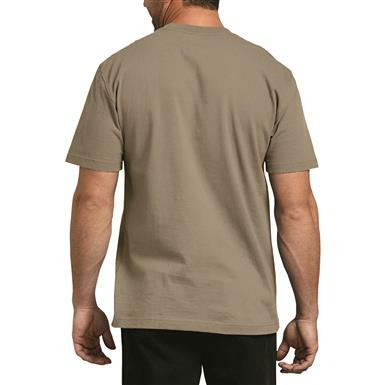 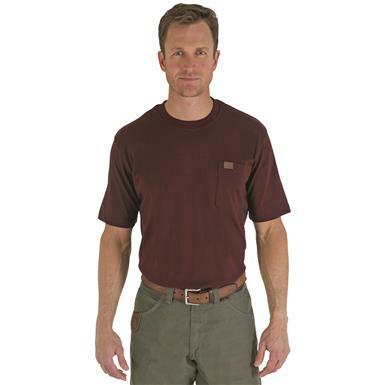 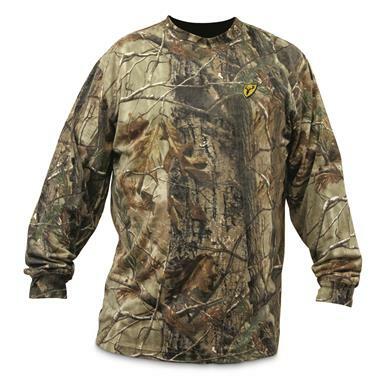 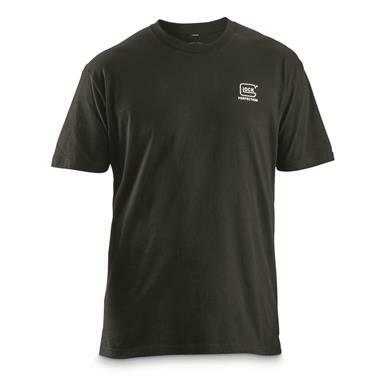 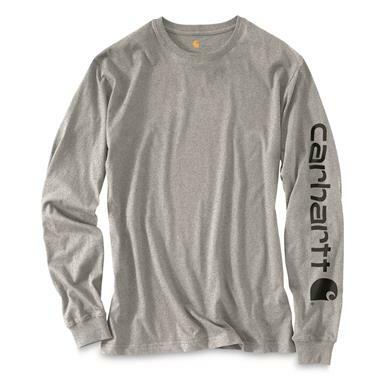 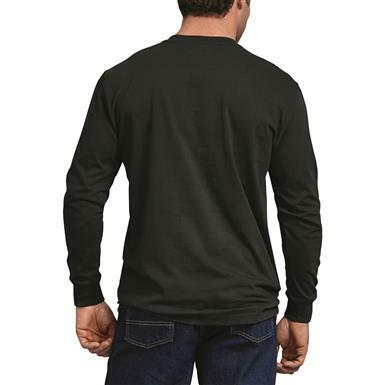 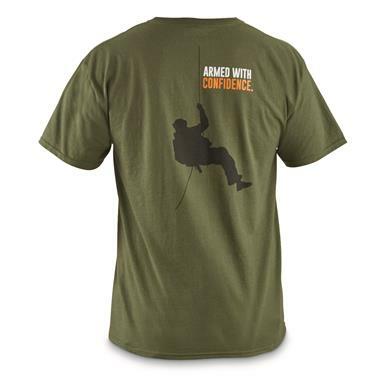 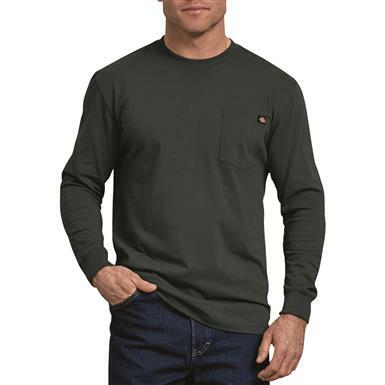 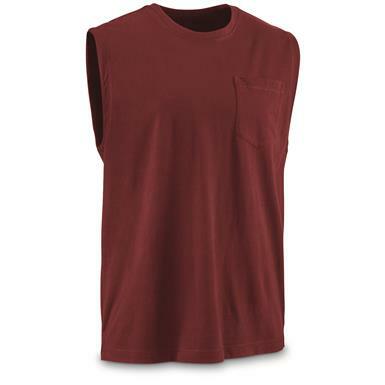 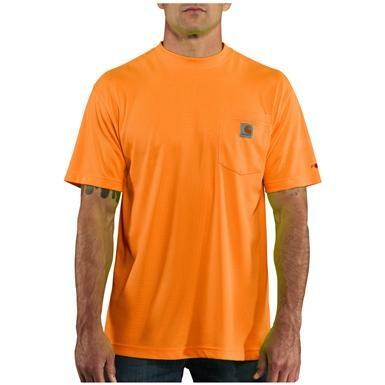 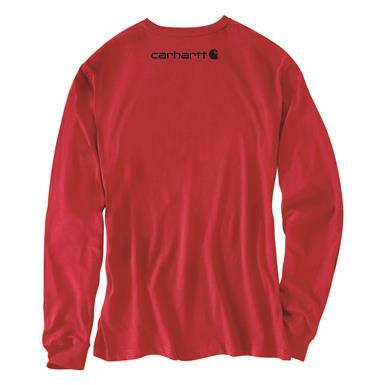 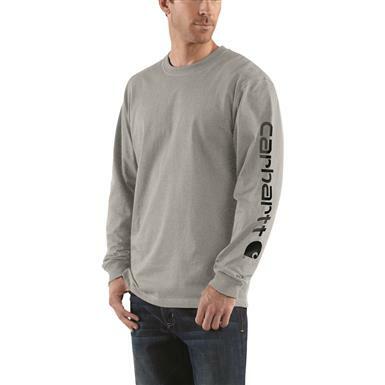 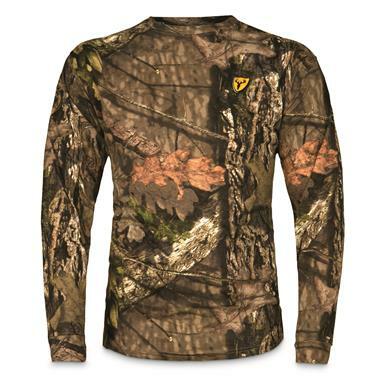 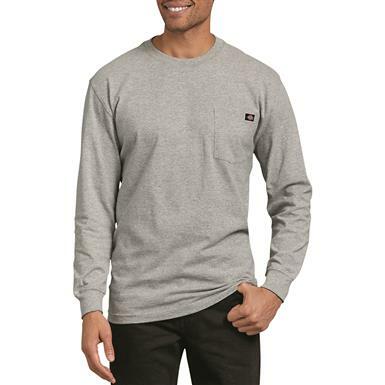 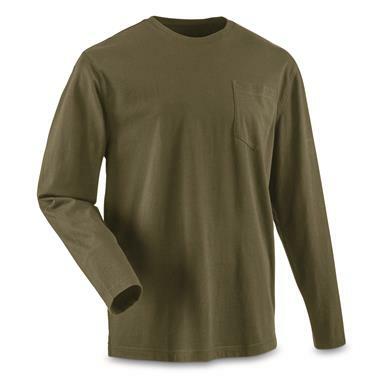 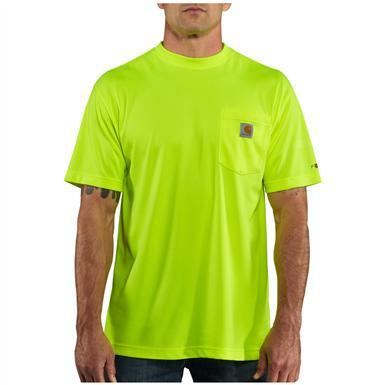 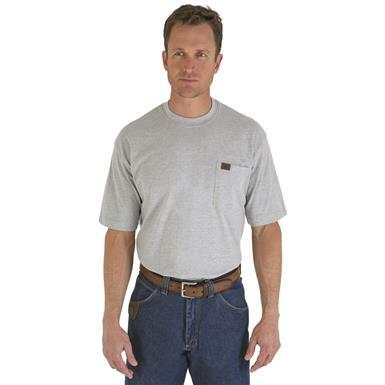 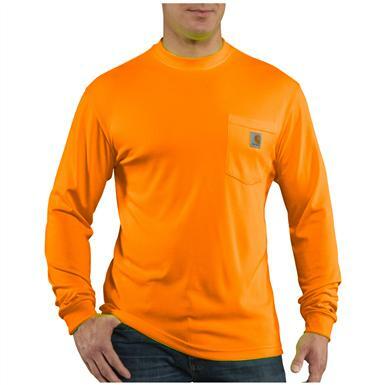 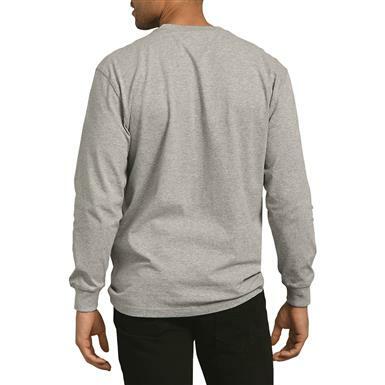 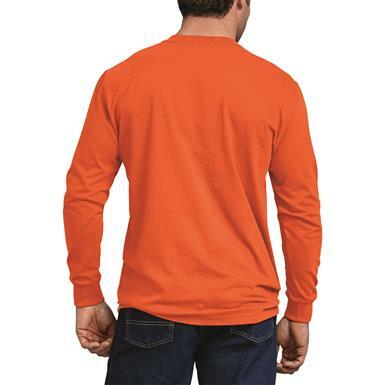 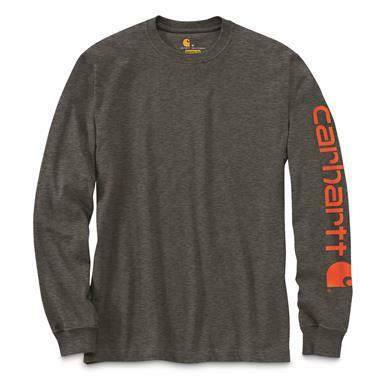 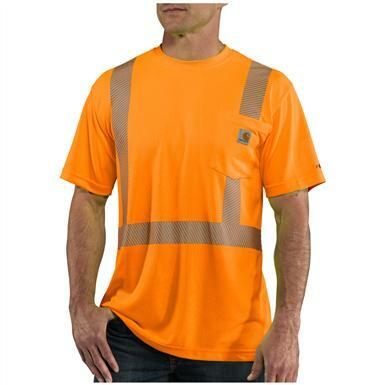 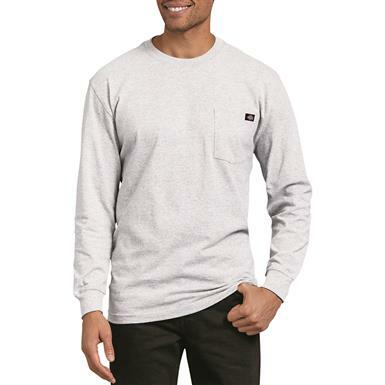 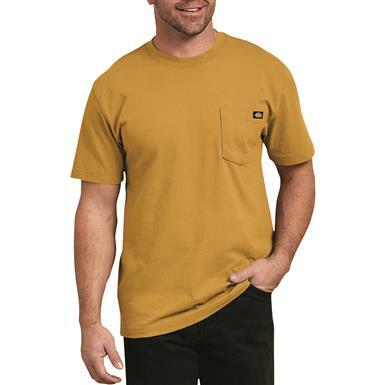 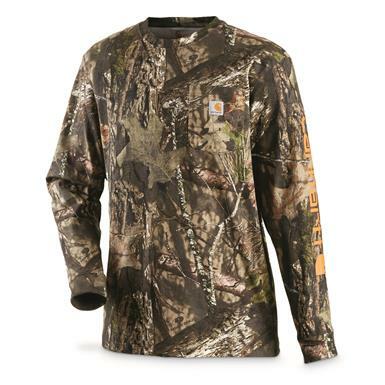 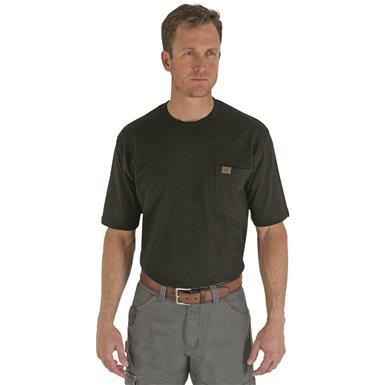 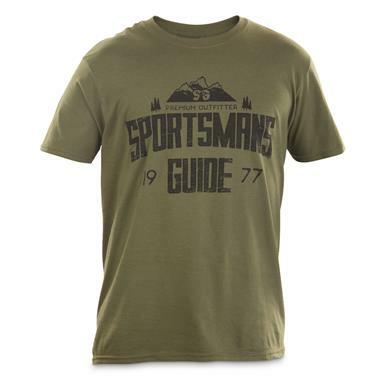 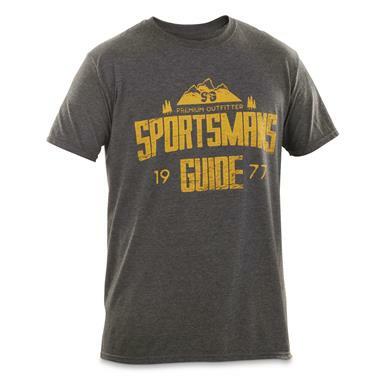 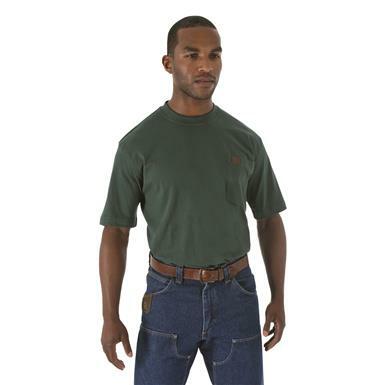 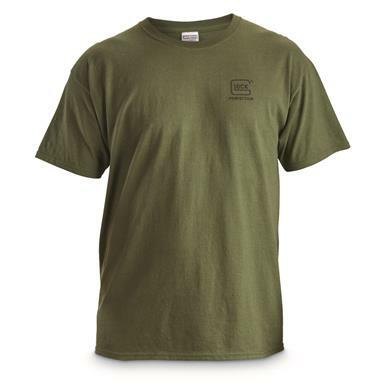 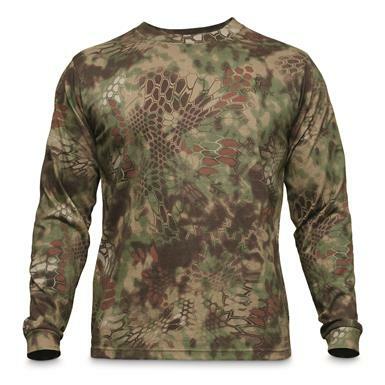 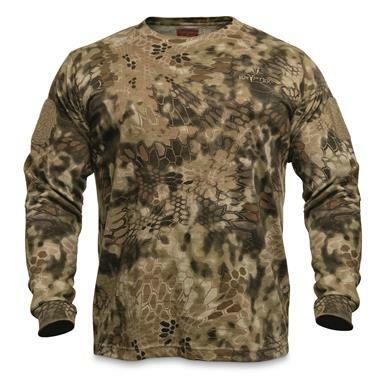 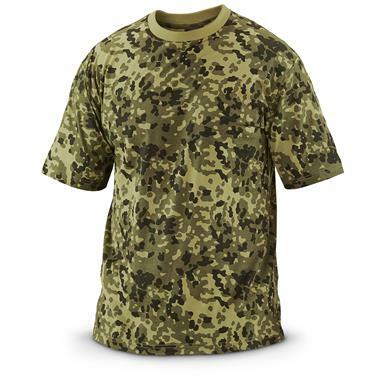 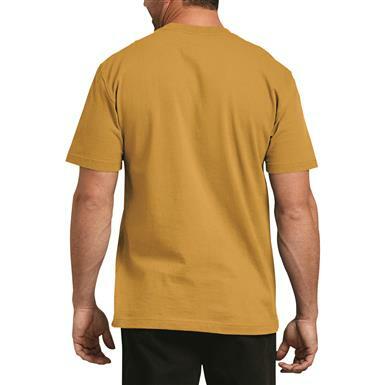 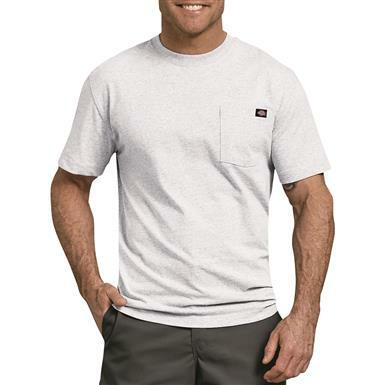 Whether you're hard at work pounding nails for that latest construction project, or hardly working while daydreaming about hunting, you'll look and feel great in this Carhartt® Long-Sleeve T-Shirt. 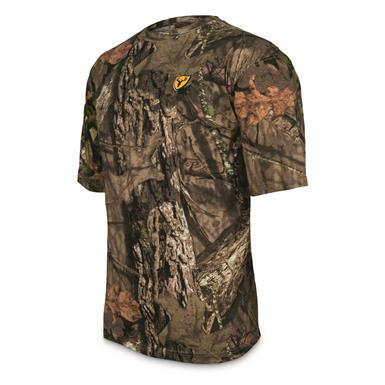 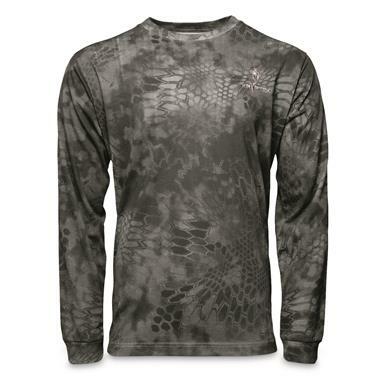 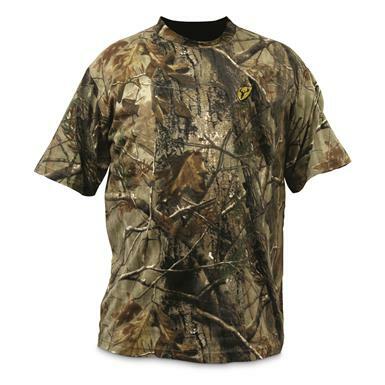 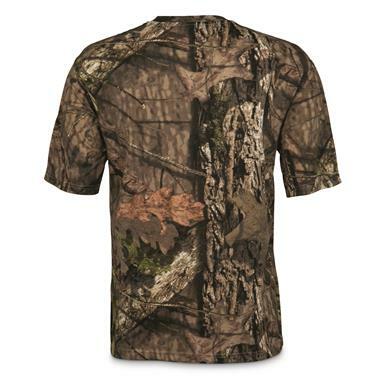 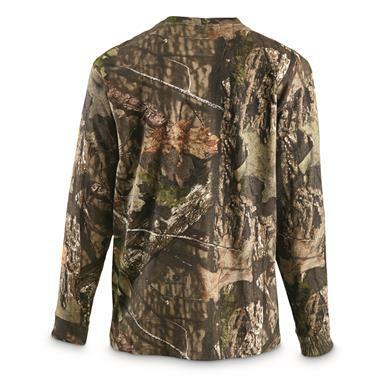 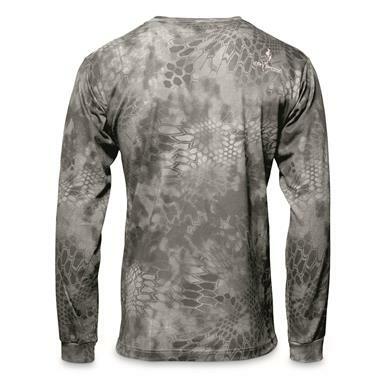 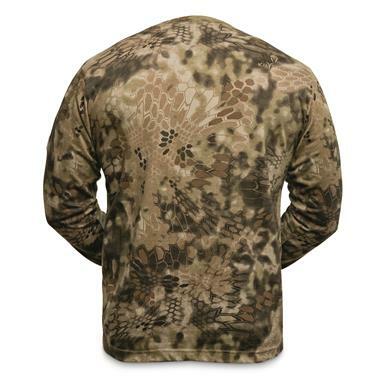 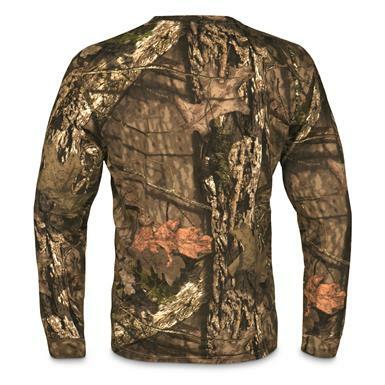 Mossy Oak Break-Up® COUNTRY™ camo pattern is as adaptable as you are. 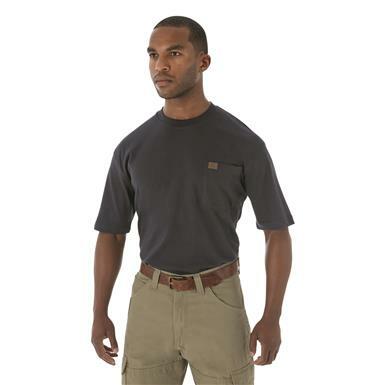 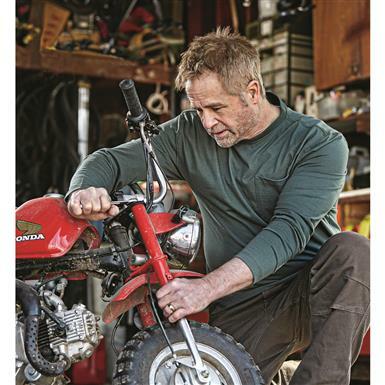 Workwear with a hunter's edge. 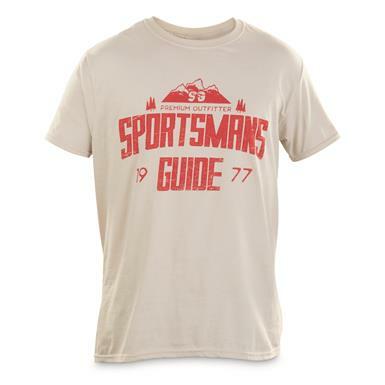 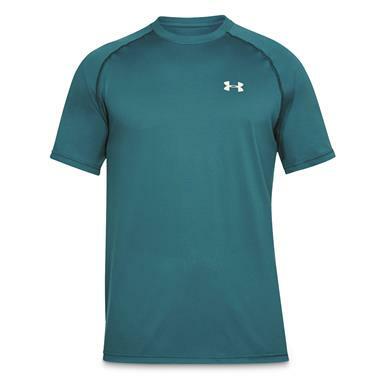 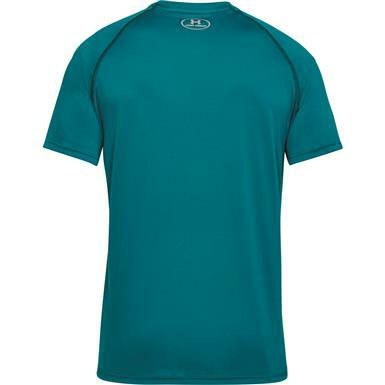 Updated style and low-shrink, colorfast construction.